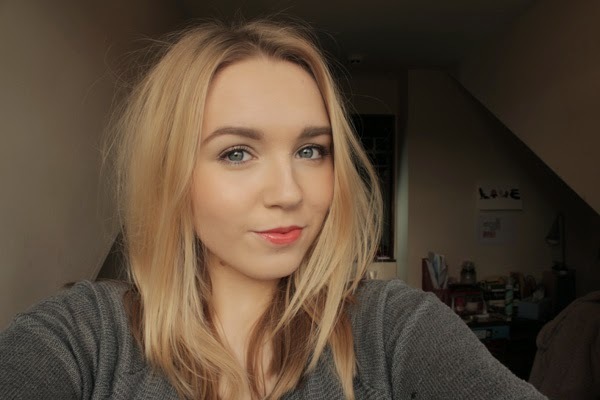 I am no expert when it comes to hair – I prefer to be low maintenance when it comes to styling on an everyday basis, so I tend to look for products that can create nice textured hair without having to use much heat. A little background on my hair: it is relatively thick, it is naturally quite straight, and is very flat. Since I cut my hair shorter, I have paid more attention to adding more volume to my hair, as it is more likely to hold now I have less hair. 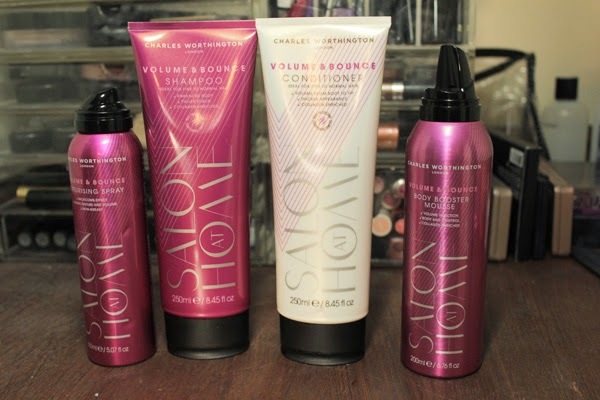 There is a lot of hype around Charles Worthington products, and I have managed to make my whole routine full of them. The conditioner is also really lightweight, which is also great for not weighing down the hair. I only apply conditioner from the middle to the tips of my hair, and I find this moisturising enough for everyday use. If you have dry hair this may not be enough for you. It has a similar scent to the shampoo. 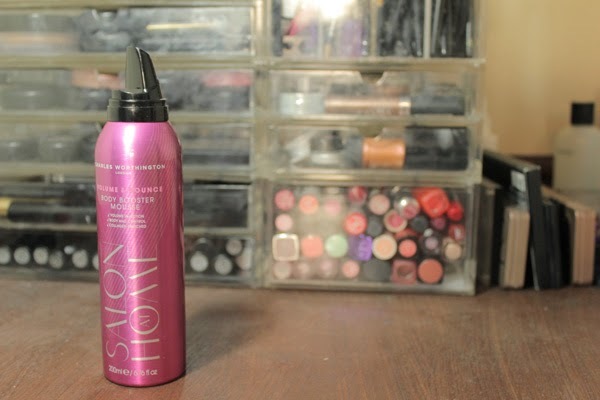 This has often been deemed as the dupe for the Oribe Dry Texturising Spray. 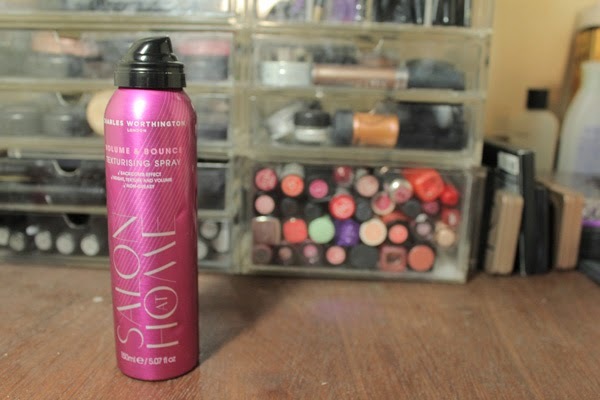 I do agree that it is similar, but this has a much more hairspray-feel to it. To use this, I apply it on dry hair on the underneath sections of the hair near the roots. 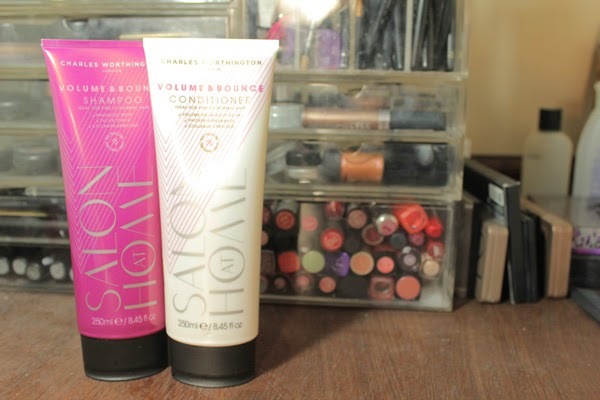 I find that this gives instant volume much like the Oribe offering, but has much more lasting power. This is probably my favourite product of the range – it gives lots of volume without having to tease or put that much effort in.